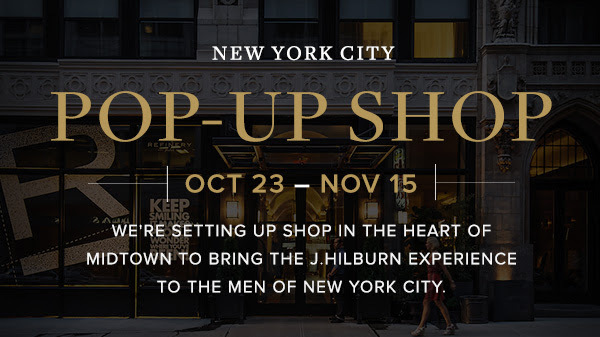 5 more days until the New York City Pop Up Shop for menswear brand J.Hilburn ends. As a J. Hilburn stylist, I help men find a shirt that fits. J Hilburn is one of the fastest growing custom menswear brands in the world. As menswear brands start taking over the fashion market share, J. Hilburn is unique to being a digital-first brand that caters to putting together a wardrobe for men with custom shirts, suiting and formal wear. 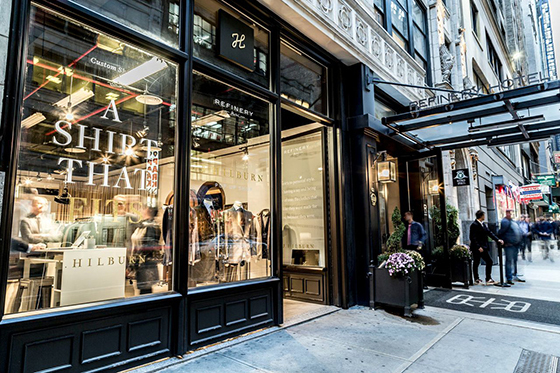 There are 150 custom shirting options and in store fittings and styling appointments. 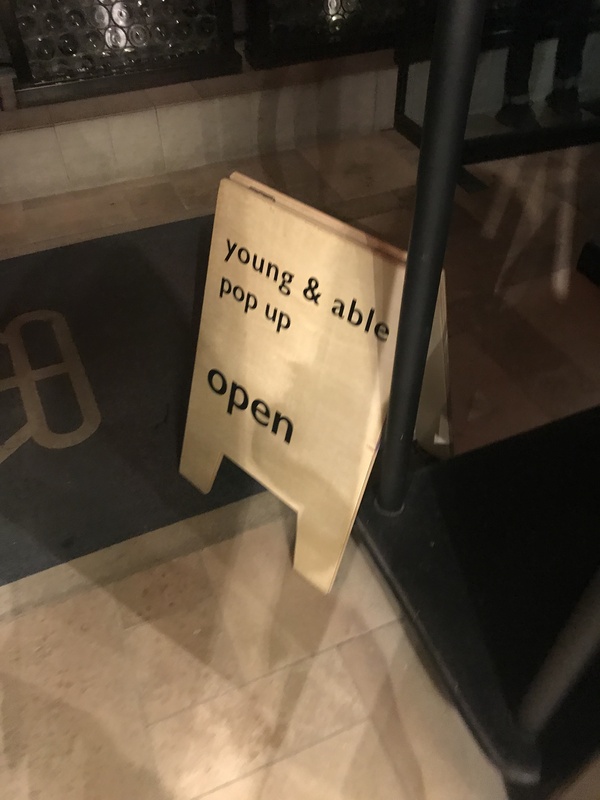 A great opportunity to chat with a stylist and see the entire Fall collection!